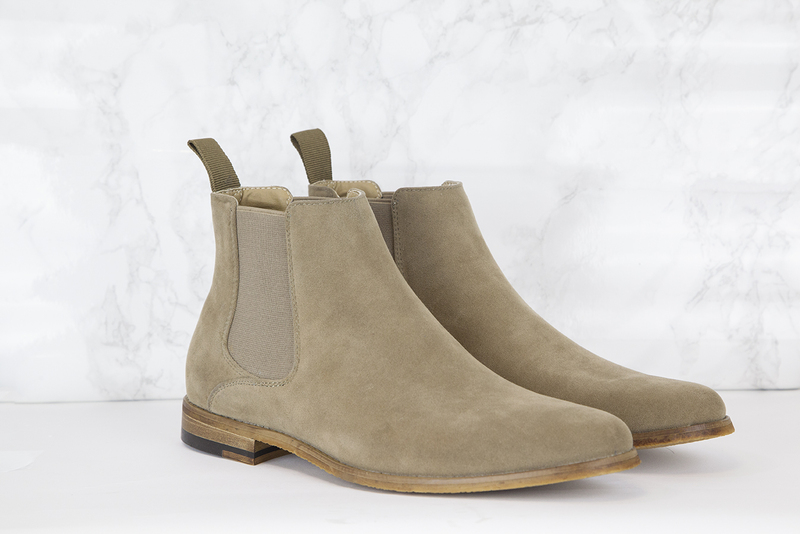 Winter 15′ chelsea boots out now. Available in 4 colours and each colour limited to 50 pairs. Don’t miss out! 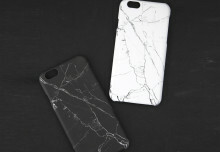 Go to www.QueuQueu.com/shop to secure a pair for yourself. 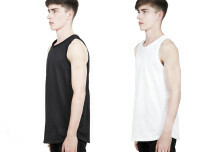 MESH TANK TOPS – NOW AVAILABLE !